Antonio’s class focuses on dynamics, alignment, and anatomical and spatial awareness. This will encourage the dancers to think of their bodies and making conscious choices in transferring the given information into movement; moving bigger with an economical use of muscle energy and getting the body available for rehearsal and performance. Antonio was born in Italy where he started dancing at the early age of 8. 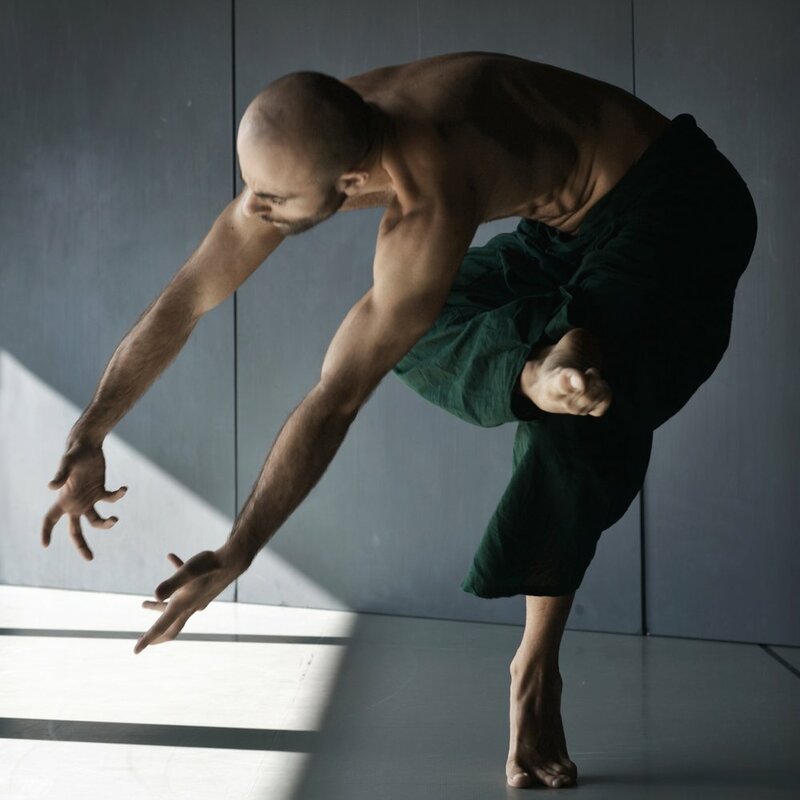 He then moved to train in The Netherlands at Codarts Rotterdam Dance Academy, graduating with a Bachelor Honours Degree in Dance. He danced with Phoenix Dance Theatre (England), Scapino Ballet Rotterdam (The Netherlands) and Florence Dance Company (Italy). He is now based in Leeds, West Yorkshire, working as a freelance dance artist and instructor. Antonio has worked with internationally renowned choreographers such as Regina can Berkel (former Forsythe Dancer), Sharon Watson, Richard Alston and many others. In 2014 Antonio also became a fully qualified CYQ Level 3 Personal Trainer, expanding his bodywork knowledge.